Sky Grid Mod 1.12.2/1.10.2 is a way of playing Minecraft invented by Sethbling where the world is composed of a regular grid of random blocks. This mod seeks to emulate Sethbling’s original map while giving the option of configuring what blocks spawn at which frequency. 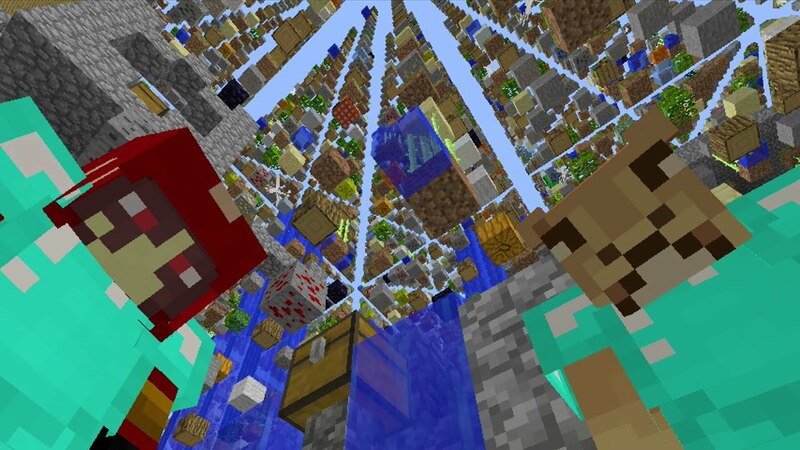 With this mod, you can now create infinite sky grids containing almost any modded block you have installed. Adjustable spawn weighting for blocks. Simple block loot table config.